Is there anything more important in life than keeping our families and children safe? At Matt’s Water, we provide the highest quality products designed to keep both your family & pool environment safe. To help us with our mission of enhancing our outdoor living spaces, we’ve signed up as a dealer for LOOP-LOC Safety Covers. LOOP-LOC was first founded in 1978 with five employees. Co-Founder, Bill Donaton, first envisioned the business in 1957 as a way to keep animals from falling into swimming pools, while allowing rain water to pass through. Continuous improvements were made to the product line through the 1970s & 1980s in order to enhance it’s child safety measures. With the introduction of “LOOP-LOC’s GAPGUARD® and SAFEDGE®, now known as CABLE-LOC™ Child Safety Intrusion Barriers,” LOOP-LOC led the way for innovation in the Pool & Spa industry. Awarded with Patent # 4,982,457, Bill Donaton helped lead the way for industry-accepted performance standards. Since then, LOOP-LOC has expanded it’s product offering to include Vinyl Liners as well as Safety Covers. 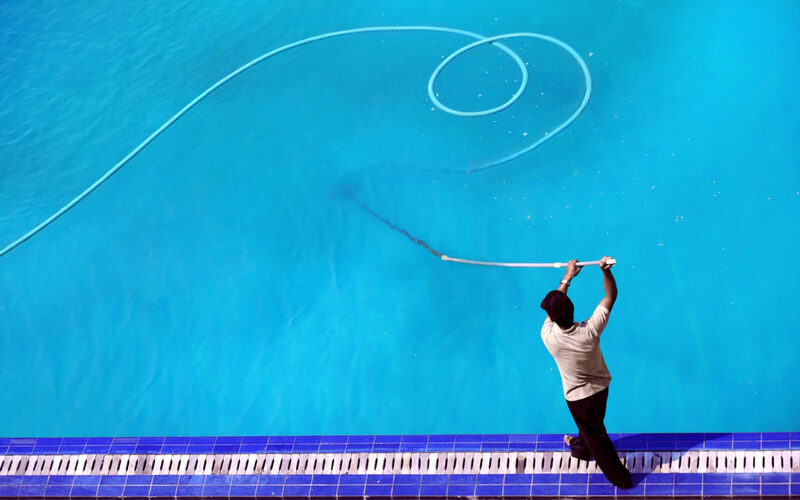 It’s all in an effort to provide the highest quality craftsmanship for the most vital components of your swimming pool. Here at Matt’s Water, we have aligned ourselves with LOOP-LOC’s mission of safety & quality. 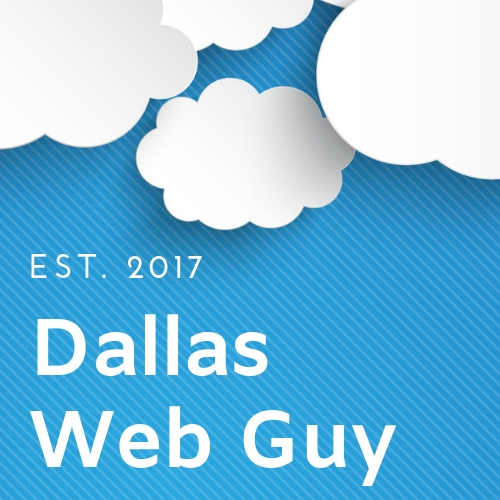 We’re proud to offer it as part of our customer focused initiatives! We can custom measure a LOOP-LOC cover to fit nearly any pool shape. 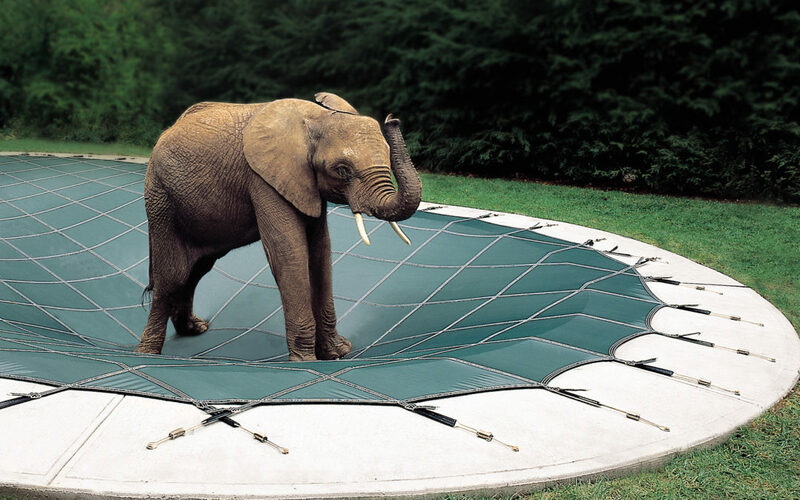 Here you can see a safety cover installed on a free-form pool. By capturing A-B Measurements, we’re able to use a process of triangular to find our exact curvature and get a computer cut. Pretty cool stuff! 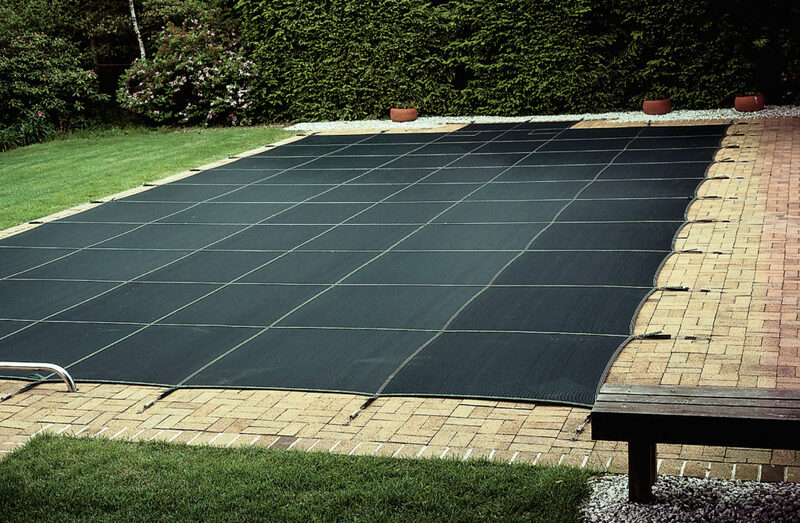 All of these products are designed to enhance the safety of these safety covers as well as their durability over time. 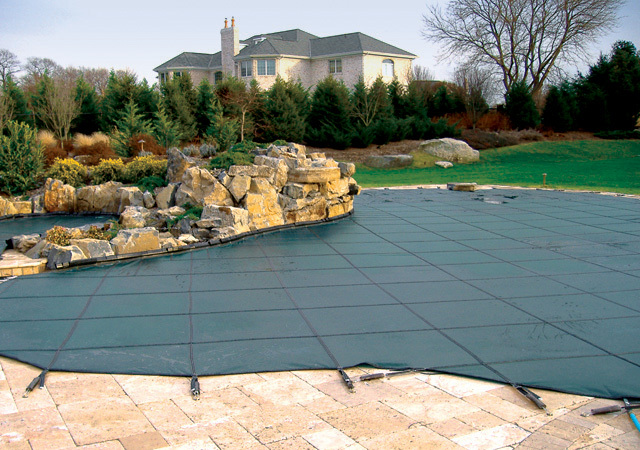 Safety Covers are designed to take a large amount of wear and tear over time. Designed to be put on at the beginning of Fall and and removed at the start of Spring, LOOP-LOC safety covers endure some of the harshest conditions of our fiscal calendar. Therefore, it’s no wonder LOOP-LOC puts so much emphasis on the types of materials sourced for their safety covers. Because of their investment in their product lineup, that they can offer their industry-leading 15-year prorated warranty. We love showing our customers the (above) video of Bubbles walking across a LOOP-LOC safety cover. Baby elephants can weight between 200lbs – 300lbs at birth. This provides us a perfect example of your average adult who may stumble upon this safety cover during winter months. Would you also believe that this LOOP-LOC cover is able to retain its durability despite being punctured by the elephant’s tusk during the video? Despite the LOOP-LOC safety cover being backed by a 15-year pro-rated warranty, hardware and components can wear out. Wear and tear is a common part of any equipment ownership, and LOOP-LOC provides a great source for replacing these wear and tear items on their website. Of course, you can also call upon Matt’s Water Pool Service and we can replace any worn items on your LOOP-LOC safety cover if needed. In essence, LOOP-LOC provides a great amount of support for our safety cover clients. For questions or product maintenance questions, they offer their toll free # 1-800-LOC-LOOP (562-5667). Whether you have a question about setting your cover for Fall, removing for Spring, maintenance, cleaning, repairs or storage – Matt’s Water & LOOP-LOC have got you covered! Once we’ve installed your new safety cover, we will take care of completing your Warranty Registration Card. These warranty registration cards should be completed within 30 days of your new safety cover installation. It’s our way of abiding by the home owner agreement with LOOP-LOC and ensuring you receive the highest level of support and customer service! If you’re not into the standard Green Mesh, that’s fine! LOOP-LOC offers a wide range of colors, ranging from Green, Tan, Black, Blue & Gray. These colors are designed to give you plenty of options for your own design & personal taste. They match beautifully with many types of decking, pavers & concrete patios. For example of LOOP-LOC covers installed in a variety of job sites, feel free to browse this gallery of installations. At Matt’s Water, our business is keeping you and your family safe! It’s also, enhancing your backyard lifestyle and providing you with products and services to enhance that lifestyle. We want all of our customers to remember the joy of being outdoors. We also believe that our backyards are wonderful outdoor spaces that we can make our own with our own personalities and design preferences. Therefore, why trust anyone other the industry-leading professionals with the care and treatment of your outdoor living spaces. We offer a wide range of services that complete any outdoor new construction & renovation job. For more information, we’ve included some links below to our products and services pages. Read on and find out just how much we can do for you! Therefore, if you’ve got a backyard renovation project in mind or your looking to create something entirely new, give us a call! We’re here to meet your needs and provide you with a backyard lifestyle that your sure to love and enjoy! At Matt’s Water, we are big believers in helping our customers save money by taking care of their swimming pools. It’s our foundation belief that many home owners do not understand the importance of Water Chemistry. Therefore, we want to take up the challenge and provide the training and information necessary to help you protect your investment. That being said, what’s the best way for you to save money and take care of your swimming pool? If you guessed Chemistry, then you’re right! Proper Water balancing is the most essential ingredient to safe, affordable and happy pool ownership. It’s amazing that such a simple concept and often gets overlooked – especially during the Winter Time. This time of year, as the summer season winds down and school vamps up, home owners look for ways to save money. Unfortunately, saving money by discontinuing pool service and neglecting your swimming pool is the surest way to pay more down the road. What do we mean? To truly understand, we need to take a quick synopsis of all the pieces of your pool that cost money. One of the most expensive aspects to any swimming pool is your pool surface, also known as Pool Plaster. 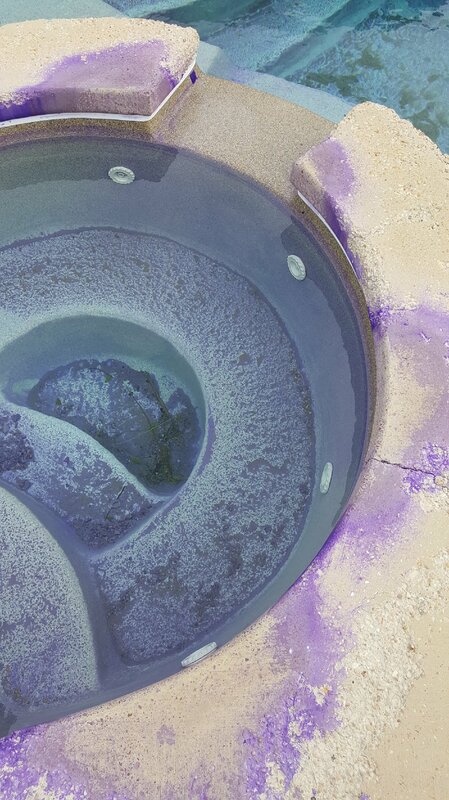 This material is the colorful and textured surface that covers the entire internal surface area of your swimming pool. 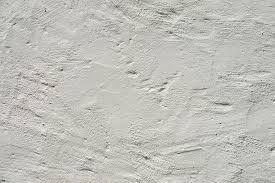 Plaster is comprised of cement materials, aggregate (texture), colored particles and crystals. Most importantly, your pool plaster is in constant contact with your water. Therefore, there is not any other aspect of your swimming pool that is more susceptible to chemical damage than your pool plaster. Unfortunately, the pool plaster is also the piece of your pool that you notice the most. If your pool plaster experiences the epidemic of Etching or Scaling (as we will cover below) this can become quite the eyesore. It can also be extremely costly to fix these issues; often involving a price tag that many home owners can’t afford. Lastly, would you also believe us if we said that your pool water is more chemically aggressive in the Winter Time than than Summer Time? Let us find out why. This image shows the damage that a Corrosive Water Environment can create. What you are seeing here is evidence of “Etching” on the pool plaster. This is due to pool water being deficient in vital minerals such as Calcium. It causes the water to literally draw Calcium right out of your pool wall. Needless to say, these scars would be wide spread and not very attractive to look at. Because water is the Universal Solvent, it has the capability to add or subtract chemicals, minerals and nutrients to satisfy it’s demand for balance. What does all of this complex information mean for your pool plaster? Simply put, not satisfying the chemical requirements of water means it will extract or deposit excess minerals as needed. Water is essential to all life on earth, but it can also become very aggressive is not balanced properly. If you allow your swimming pool to be vulnerable to Winter Conditions (such as colder water temperature) this will negatively affect your LSI reading. 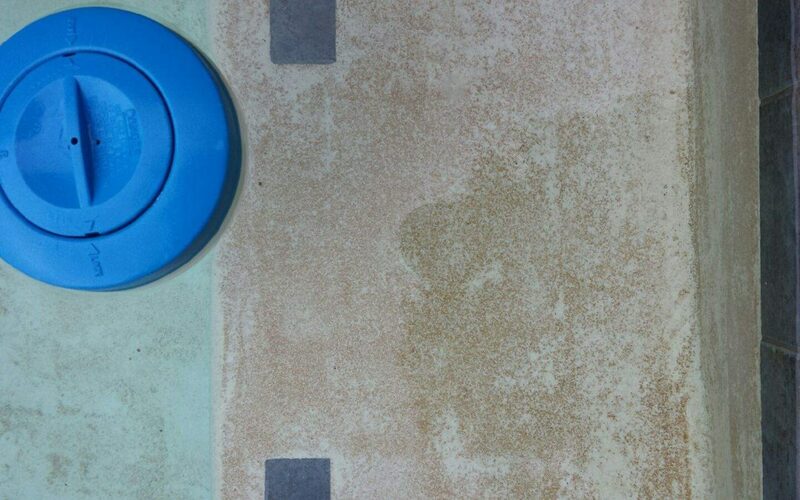 In essence, your water will become Mineral Deficient and extract valuable calcium from your pool plaster – causing Etching. This is very bad and can cost thousands to replace. Here you can glimpse the power of the Orenda Technology App. This amazing software allows us to measure the LSI index for your pool water. As you can see from the image, by boosting the pH & Calcium of the pool water, we are able to restore the balance to this swimming pool. It’s simple in theory and highly effective at saving you money. What Is The Langelier Saturation Index (LSI)? This is a lot of complex information and how on earth are we able to measure these types of changes? Luckily, at Matt’s Water, we’ve been in this industry for quite some time. 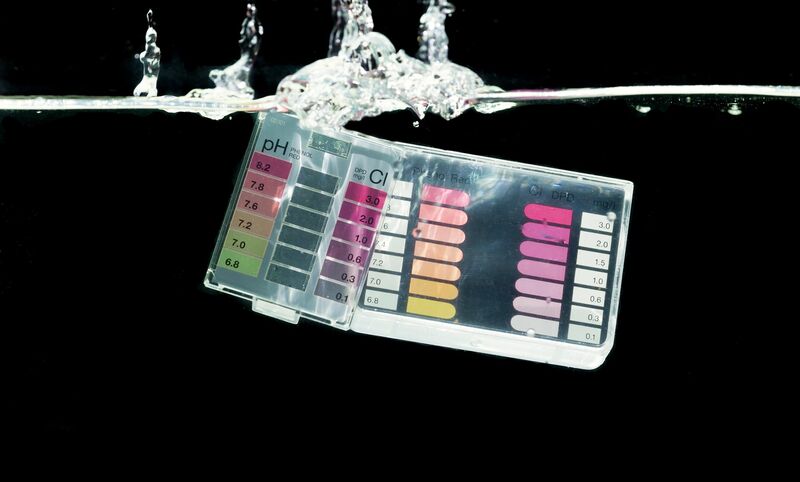 We also have the tools at our disposal to check your pool water for proper water chemistry & balancing. Going back to the concept of the Langelier Saturation Index (LSI) as mentioned above, let’s take a deeper look. The LSI Index is a calculation for the Mineral Saturation of water. In essence, it determines the amount of Minerals your water can hold before they Fall Out of Suspension. It’s important to note, when we say Minerals, what we really mean is Calcium – one of the most natural minerals available to our backyards. In essence, the LSI is a calculation used to determine the Corrosive or Scale Forming properties of our pool water. 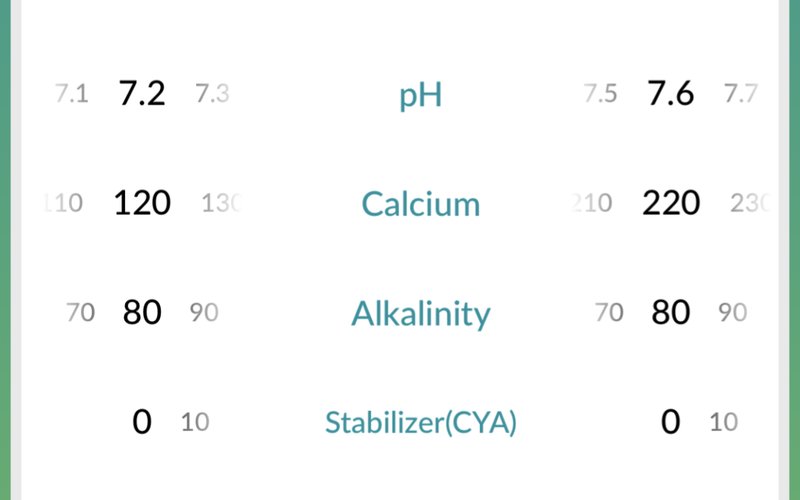 By using the formula (listed below), we can calculate this scale from -.3 (Corrosive) up to +.3 (Scale Forming). If our value falls anywhere between these two numbers, our water is determined to be in balance. Balanced water ensures that our water is properly satisfied and non-aggressive. 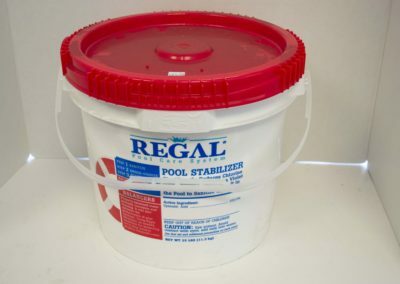 This keeps your pool plaster safe from the corrosive or scale forming properties of water. In essence, keeping your water satisfied will save you money. If you’ve taken a moment to watch both videos, then you now have some greater insight into why understanding your pool chemistry is so important! In essence, the LSI is a great tool that we can use to determine the happiness of your pool water. 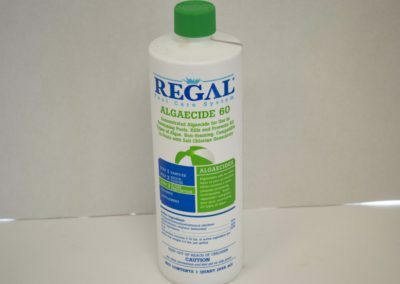 If your pool water is out of balance, we can use this tool to help us correct it based on dosage levels. 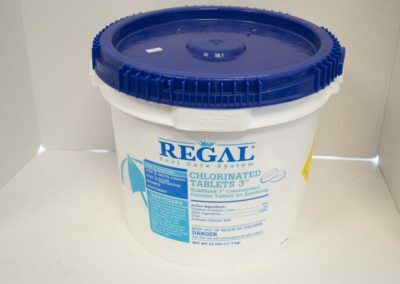 It’s important that we apply the correct chemical dosage based on the volume of your swimming pool (no more and no less). Etching of your pool plaster is permanent! Of these 6 metrics, the one that has the highest (and most sneaky impact) is Temperature. Because our pools are subjected to external environments, the temperature of our pool water fluctuates with the changes in season. As outside ambient temperature decreases, so does your pool water. A pool that was balanced during the summertime can easily become Corrosive (with potential for Etching) as the water temperature drops down. This is a scary reality and one of the most important reasons to keep Matt’s Water on your monthly home budget. Although paying for a monthly pool service during the winter time sounds counter intuitive, we guarantee you, it could be the best decision all winter. As the LSI indicates, pool water becomes more corrosive during the winter time. Etching is a serious condition and is irreversible. Not only does it leave ugly hash marks all over your pool plaster, but it also damages your pool equipment and renders it inoperable. A home owner that neglects their swimming pool all winter long has the potential for thousands in repairs the next Spring. At Matt’s Water, we don’t want our customers to endure the headache and stress of costly pool repairs. Instead, we want you to open up your swimming pool for summer and jump right in for fun. By taking some simple and intuitive steps this Winter time, you can ensure your pool is swim ready for Summer 2019. 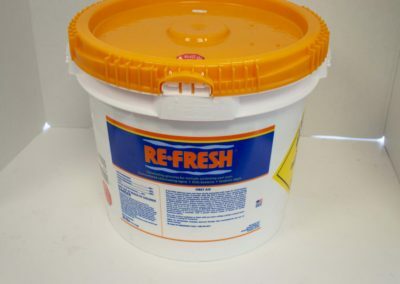 Lastly, this effort will keep your pool plaster safe during the time of the year that we are using our pools the least. If you’d like for us to provide some assistance, that’s great! We understand that life is busy and you have a lot going on. That’s why we offer the best & highest quality Pool Service in the greater East Texas & Corsicana region. Our team is ready to visit your pool and provide you with an in depth analysis of your pool water and will keep it safe all winter long! Give us a call today!